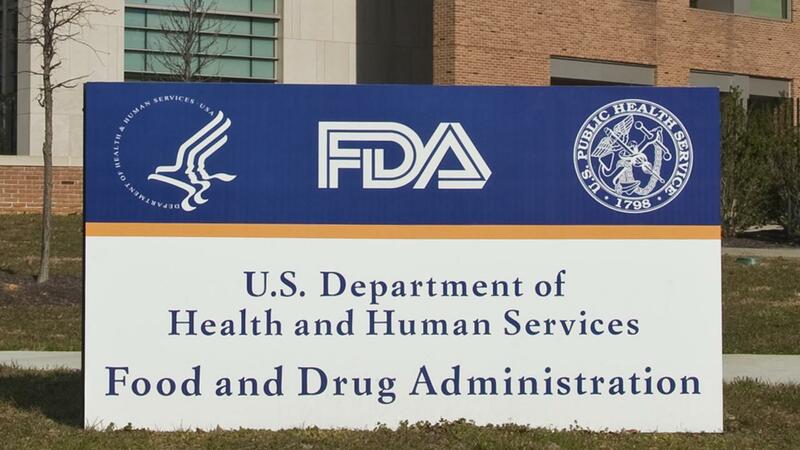 ﻿ News_Rejuven Dermaceutical Co., Ltd. 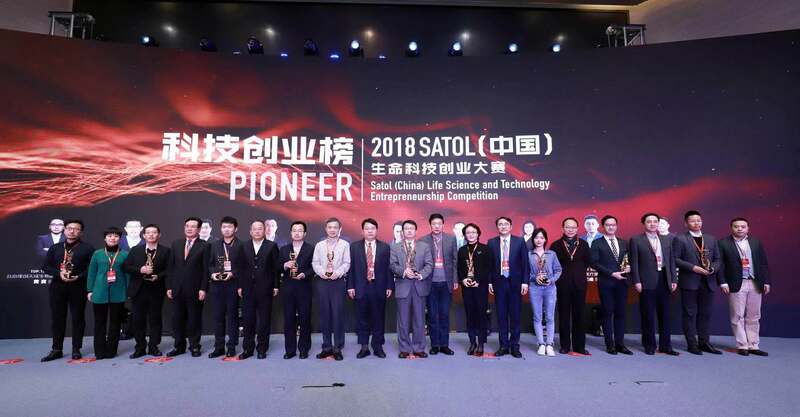 In November 2018, Rejuven Dermaceutical was awarded the selective honor of “Enterprise of Hangzhou Science & Technology Startup Incubation Project in 2018”. 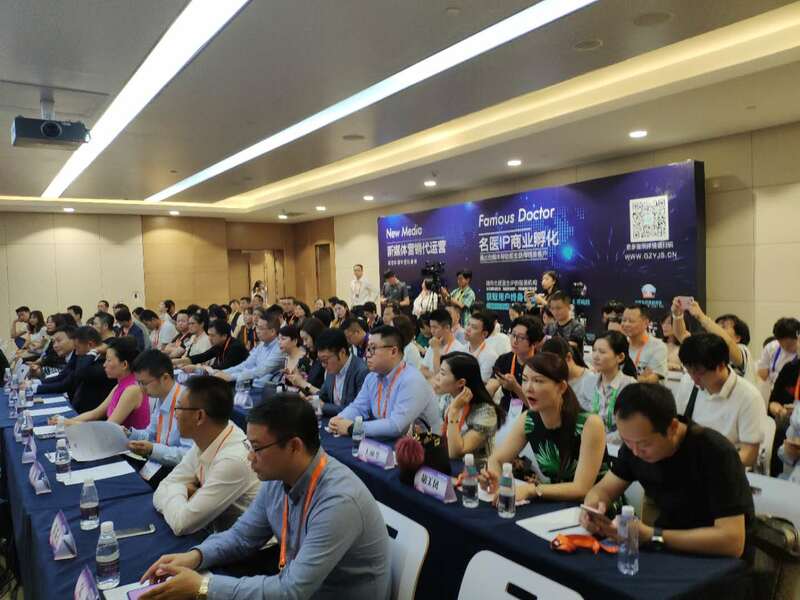 On September 16, 2018 Rejuven Dermaceutical was invited to present in the Second Chinese Medical Esthetics Investment Summit held by Chinese Association of Plastics and Aesthetics in Shanghai. 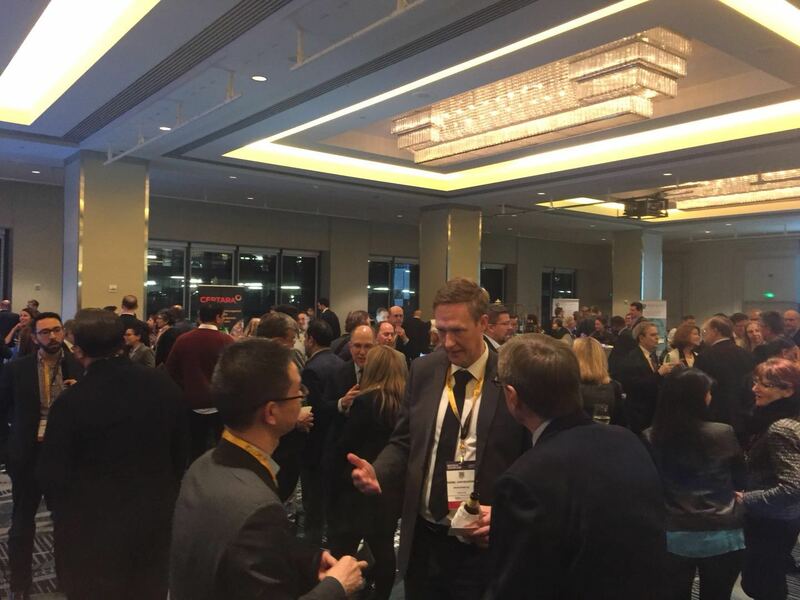 Rejuven reported its latest R & D update and financial prospect to the attending medical professionals, government agencies, pharmaceutical enterprises, venture capital firms. 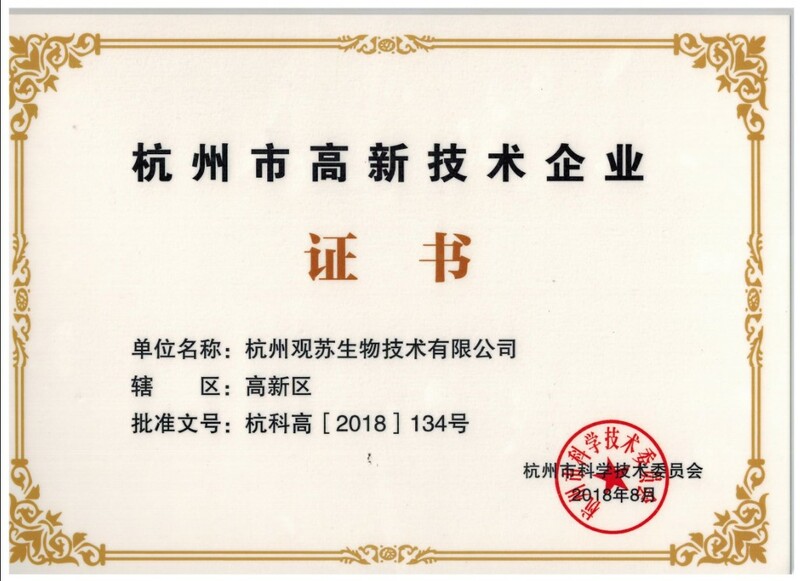 In August 2018, Rejuven Dermaceutical was awarded the selective honor of “Hangzhou High-tech Enterprise” presented by Hangzhou Municipal Bureau of Science and Technology.